Oklahoma City police are searching for a man accused of stealing a woman’s sport utility vehicle at a gas station and injuring her with the vehicle. 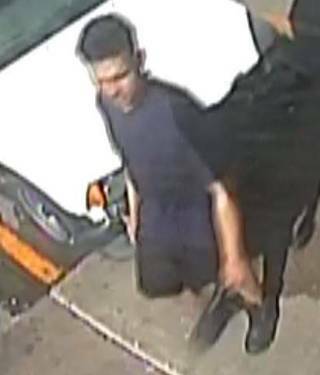 About 4:20 p.m. Saturday, the 86-year-old woman was pumping gas with the vehicle still running at a convenience store, near NW 23 and Portland Avenue, when a black or Hispanic male approached her, according to a police report. The woman said the man asked her for a ride and as she pulled the gas nozzle from the SUV he jumped in the driver seat and began to drive off. The woman told officers she tried to hold onto the vehicle, but fell underneath it. Her hands were run over by the vehicle and she struck her head on the ground. 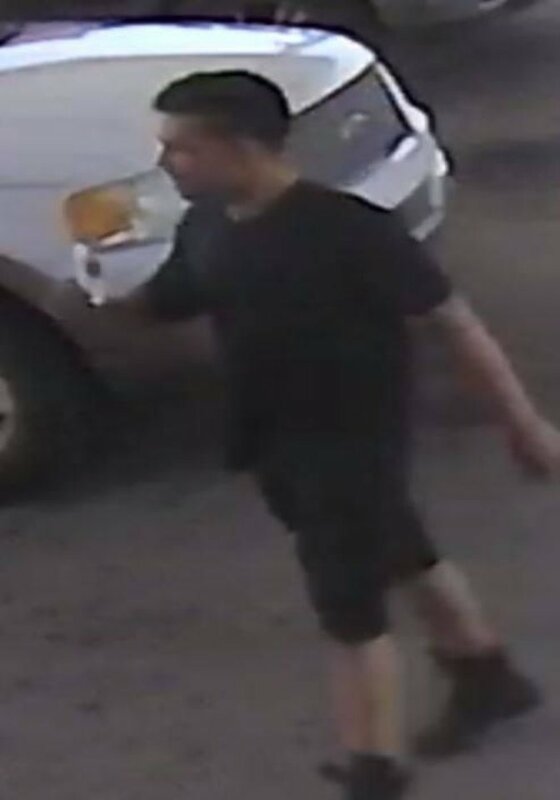 Police are trying to identify the man who stole the SUV, which is described as a black 1998 Ford Explorer with Oklahoma license plate EER 689. The SUV has an American flag on the rear passenger side of the vehicle and a dent on the same side. Anyone with information about the theft can call Crime Stoppers at 235-7300. Tips can also be made online at www.okccrimetips.com.